In the summer of 1941, at the height of the war in the Western Desert, a bored and eccentric young officer, David Stirling, came up with a plan that was imaginative, radical and entirely against the rules: a small undercover unit that would wreak havoc behind enemy lines. Despite intense opposition, Winston Churchill personally gave Stirling permission to recruit the most ruthless soldiers he could find. So began the most celebrated and mysterious military organisation in the world: the SAS. The history of the SAS is an exhilarating tale of fearlessness and heroism, recklessness and tragedy; of extraordinary men willing to take monumental risks. It is a story of the meaning of courage. 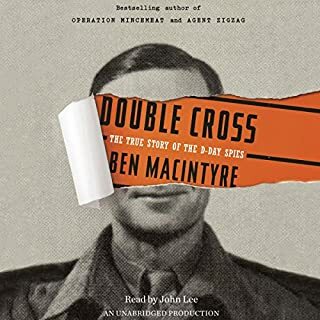 ©2016 Ben Macintyre (P)2016 Penguin Books Ltd.
McIntyre narration and great narrator. I am fascinated by The men who made a difference and won the War. And these Roque heroes are real characters. 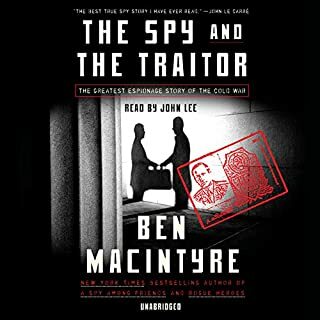 I have read all of Ben McIntyre's books. This is the most comprehensive and detailed account of the SAS that I have ever read, or indeed listened to. From the initial idea that formed in Sir David Sterlings mind through to the temporary disbandment of Special Forces at the end of WWII. 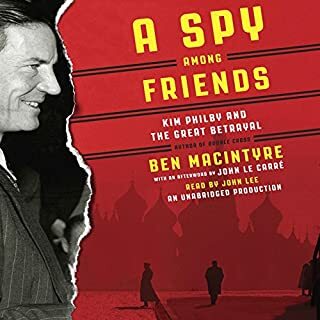 Ben Macintyre explores and makes a bloody good job of defining the main characters and his research to put this much detail into the the events chronicled is astonishing. This book, for me, is a testament to the bravery, and daring of the first men who understood their Regimental motto. But beyond that, it also tells of the foolhardy and sometimes downright idiotic exploits of those same men. To a man they were all heroes, but the man who stood quite literally head and shoulders above all, Lt Col Robert Blair "Paddy"Mayne. 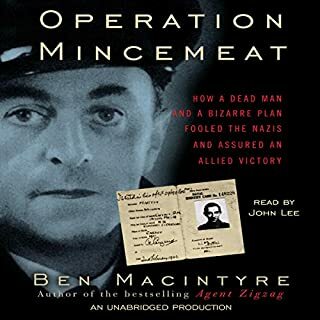 This is bloody good listen and I highly recommend it to those who enjoy listening to the extraordinary exploits of of extraordinary people in our history. 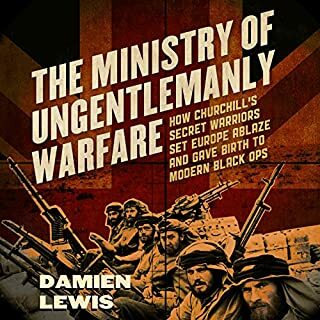 This is a great book about the birth of the SAS, many have tried but failed, however this book is one of the few to put into words the true understanding of the men's story. There aren’t enough positives to describe this absolutely fantastic book. On a par with his Gordievsky book. loved it. an interesting start to a world renowned fighting force. so much has changed since those times. 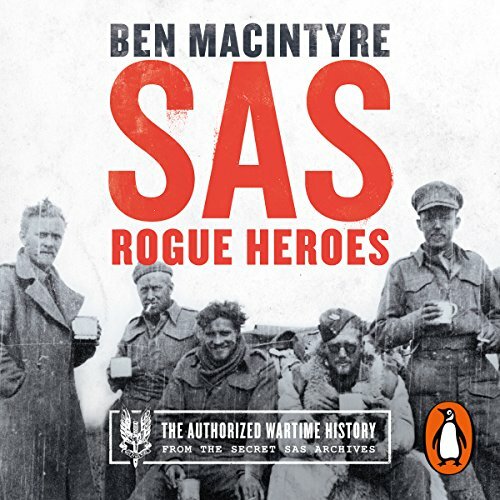 I am a fan of Ben Macintyre but feel that the nature of the SAS lets him down. The book often reads like a youthful version of “Boys’ Own”, with its pervasive tone of hyperbole and gung-ho. In places, its central characters should have been disciplined for reckless killing of their comrades, and sheer stupidity when disobeying orders or ignoring sound advice. There is more than one episode where they should even have faced trial for war crimes. Well-researched as usual from this talented writer, but, perhaps inevitably, with the often senseless violence involved, unable to find the right words or tone to qualify for one of his best pieces. A totally enthralling read from start to finish. As soon as I had finished, I wanted to start at the beginning and read it all over again, but I resisted the temptation and will save it for later. The characters come to life, the scenes are well set and the narration just right. 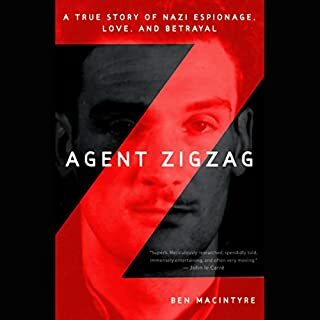 I enjoyed this book and hearing about the exploits of the SAS during WW2. I enjoyed the narration from the author, he was good to listen to. I only he writes an additional book that follows on from this one. Brilliant book How the brave men who came home suffered, how they managed after seeing everything in this book and more they are true hero's. We will remember them. Incredible account of the origins of the commonwealth’s best and most daring soldiers! Lest we forget! Extremely well written and fantastic narration. A thoroughly enjoyable book despite the difficult subject matter at times. A good dose of humour throughout and an amazing tale of courage, heroism and mateship.